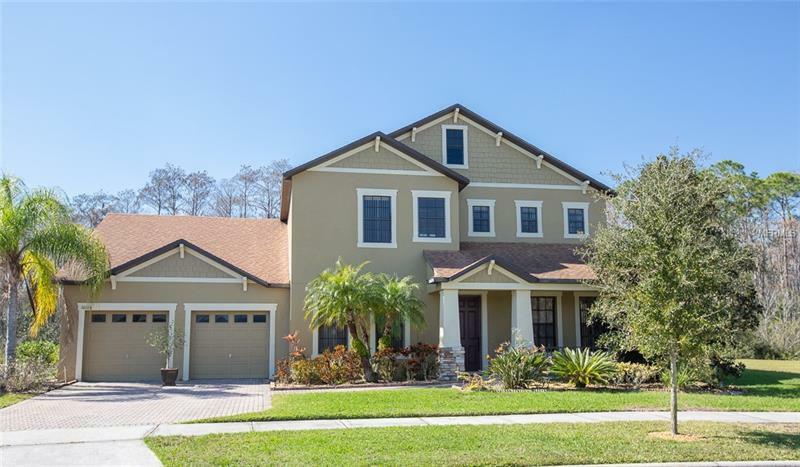 Spacious Move-In Ready home in the community of East Park in the Lake Nona area. 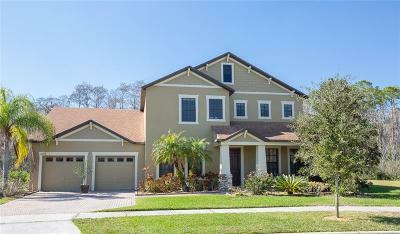 Great for entertaining with over 3200 square feet of living space backed up to conservation! The kitchen features large island breakfast/dining area stainless steel appliances and overlooks great room. Relax and enjoy the peaceful conservation view from your screened lanai. The East Park Community offers many amenities including basketball courts playground tennis courts sand volleyball pit walking trail and more! Minutes to Medical City USTA VA shopping restaurants and entertainment. Easy access to 417 expressway and 528.